The BHP spinoff is paying $1.3 bln for the rest of Canadian miner Arizona Mining. The 50 percent premium sounds reminiscent of past mining M&A excess. Yet the deal makes strategic sense, and isn’t too pricey. Besides, South32 needs to deploy its mountain of net cash. 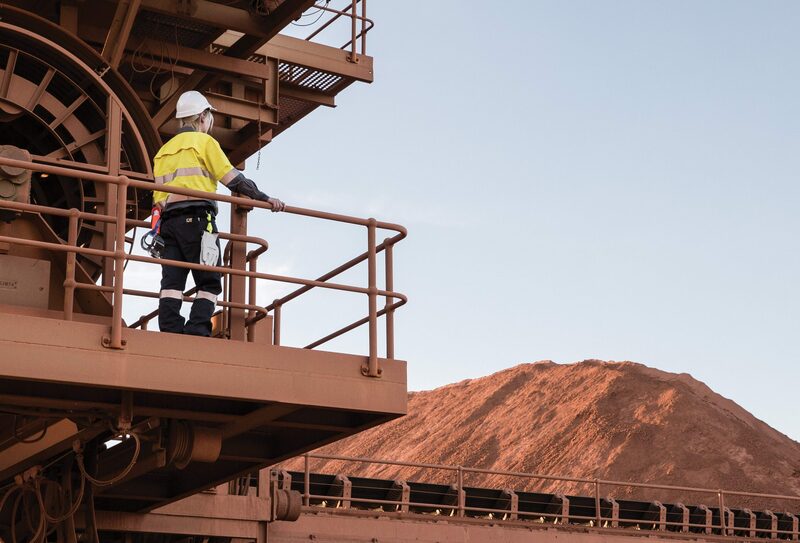 Worsley Alumina comprises a bauxite mine located in the South West of Australia. Image courtesy of the company. Australian miner South32 said on June 18 it had agreed to acquire the remaining 83 percent of Canadian group Arizona Mining it doesn’t already own, in an all-cash offer worth C$1.8 billion ($1.3 billion). The offer price of C$6.20 per share represents a 50 percent premium to Arizona Mining’s closing price on June 15 and values the group’s equity at C$2.1 billion ($1.6 billion). South32 will provide Arizona Mining with a C$70 million working capital facility at commercial rates. South32 shares fell 1.3 percent to A$3.85 on June 18.